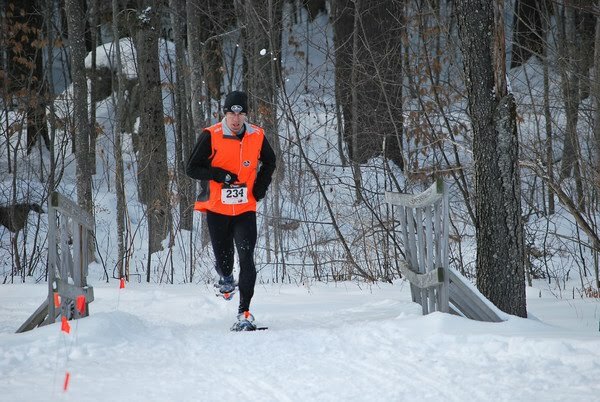 Conway, NH resident, Kevin Tilton, on his way to winning the Sidehiller Snowshoe Race in Center Sandwich, NH. CMS placed four athletes in the top ten. For more race information, see race info and race pictures. 59 Patrick Rich CMS 15:17.02 PR!